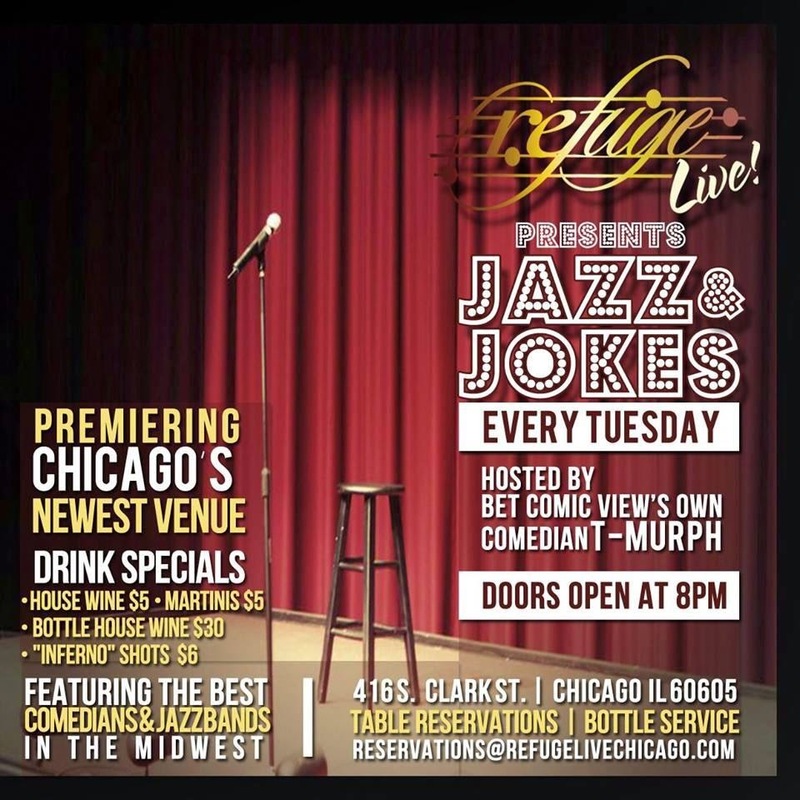 Too damn cold for a long fancy intro this week, except to say that the Chicago comedy scene is warm, toasty and down to cuddle... So get out and support if you can. Check out "what's popping" this week. A showcase of charitable proportions! 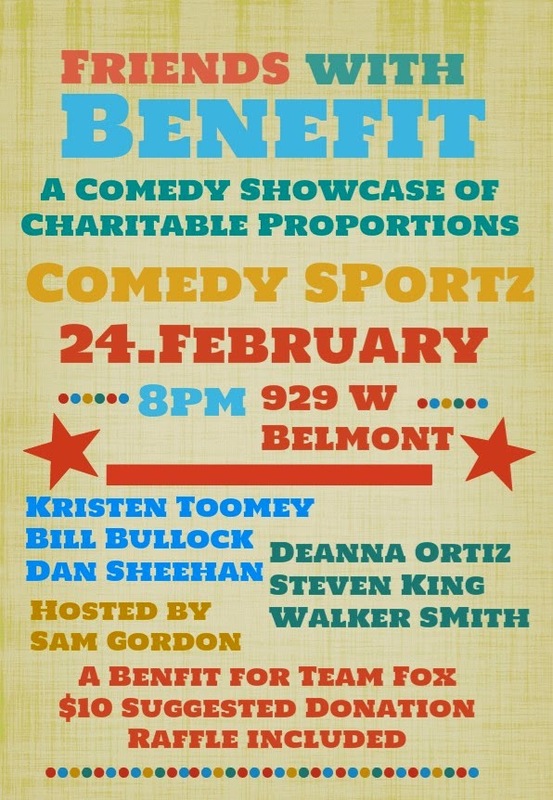 Raising money with funny for Team Fox with a showcase of some hilarious Chicago comedies. at Zanies Comedy Clubs - 1548 N Wells. 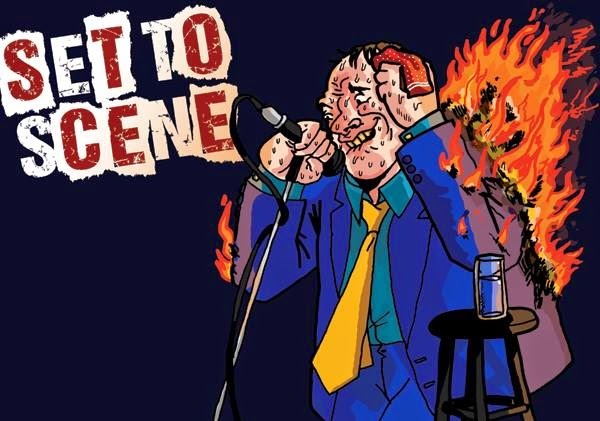 An evening of "stories not for the faint of fart". Hosted by Michael Sanchez and Seth Davis ! You Do You -- on Feb 28th. FIRST SHOW! NO COVER!